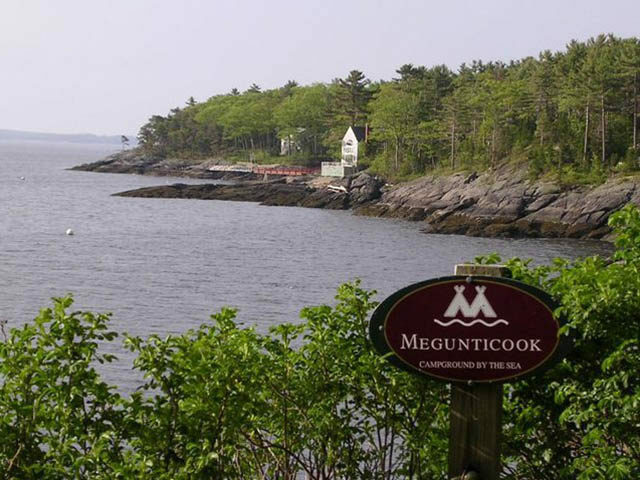 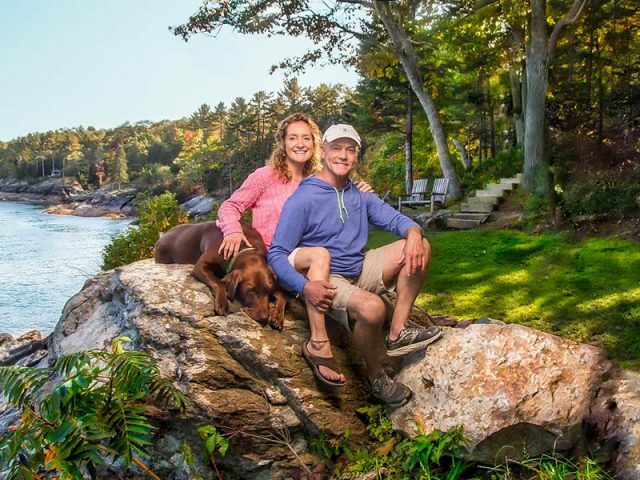 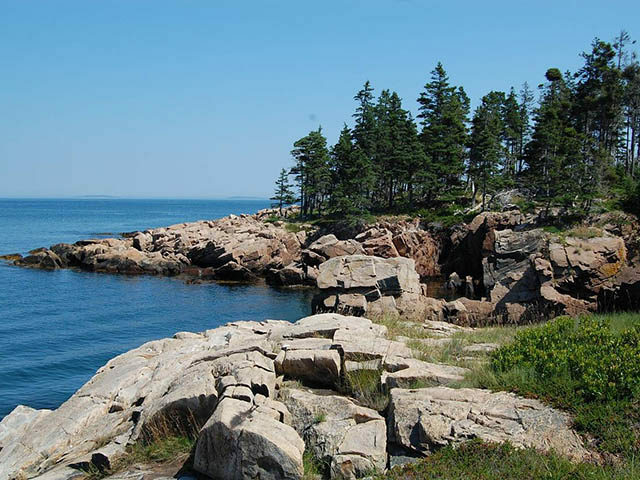 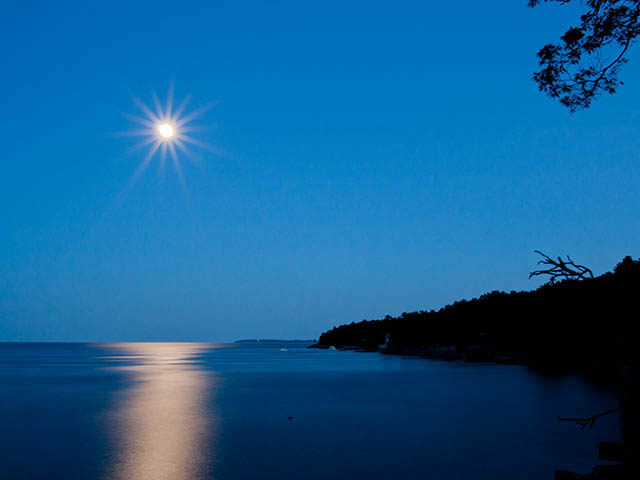 Explore the natural beauty of Rockport — Rockland — Camden — while enjoying glorious views of the rugged Maine Coast and the quiet beauty of Megunticook Campground by the Sea. 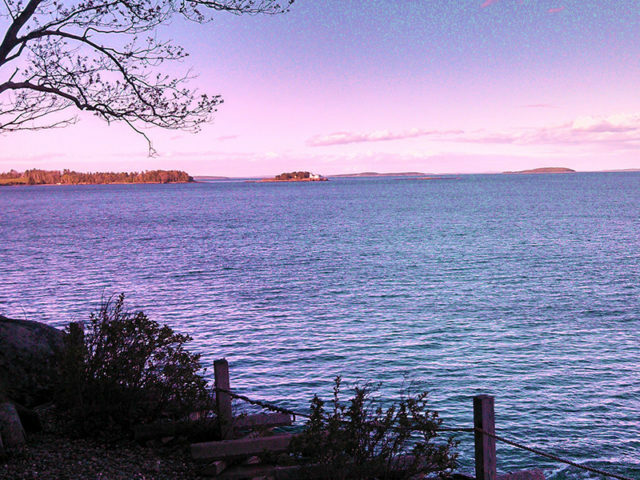 Experience the spectacular views of Penobscot Bay, watch windjammers sail by and enjoy playful porpoises and other sea life, from our Porpoise Point Waterfront. 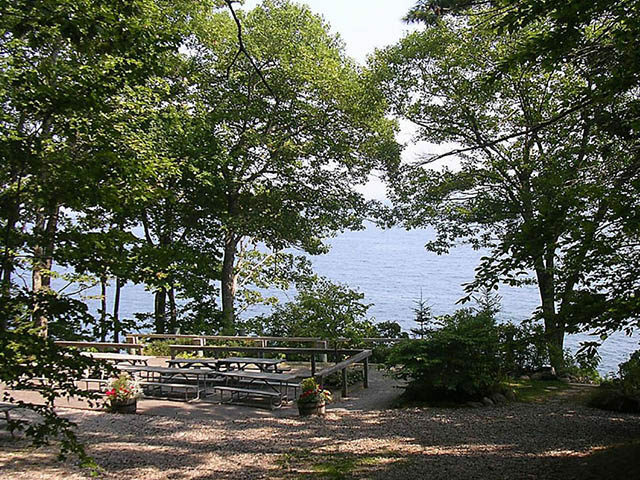 Take a dip in our swimming pool or enjoy local community events such as Rockland’s famous Lobster Festival and North Atlantic Blues Festival. 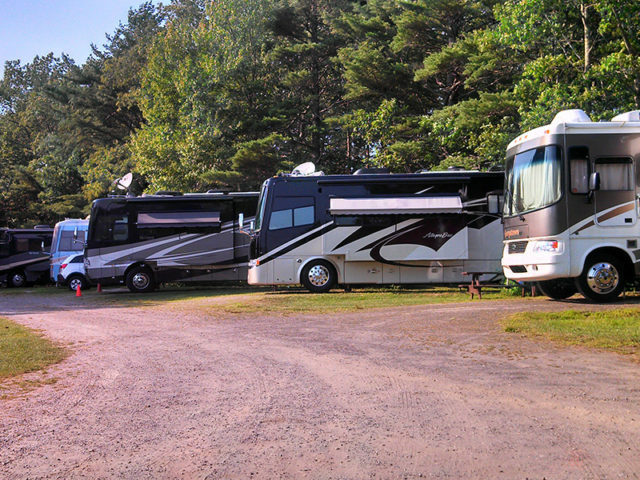 Our resort is also big rig friendly offering a full array of hookup options for all types of campers. 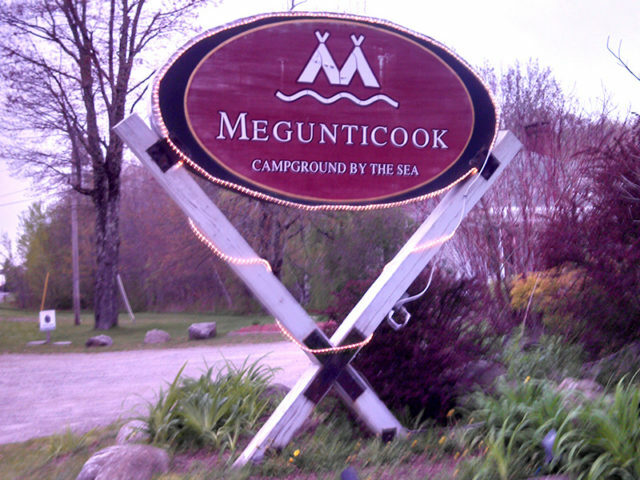 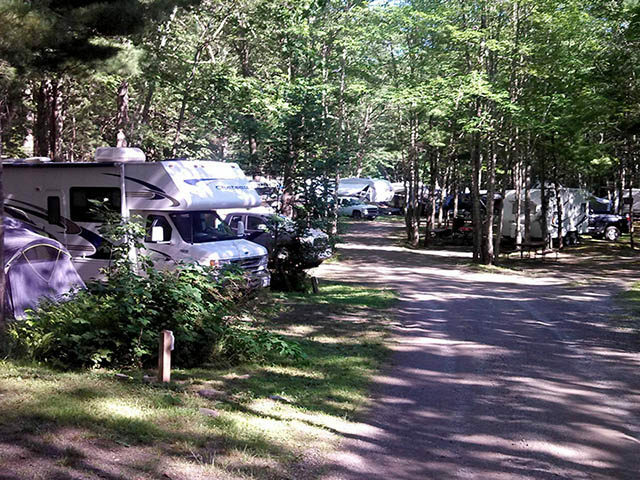 Thank you for your interest in visiting Megunticook Campground. 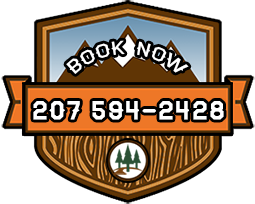 For reservations, please book online or call us direct at (207) 594-2428. 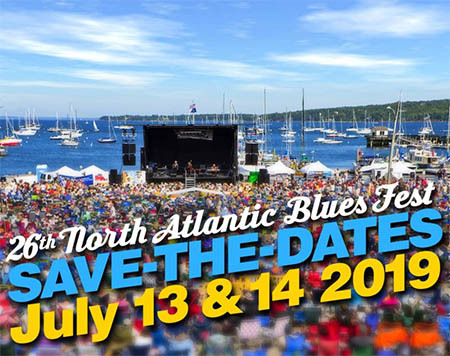 Book early to ensure you get your favorite dates! 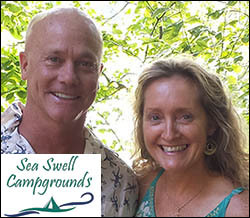 Your Hosts, Scott Warren & Catherine Plourde, Welcome You. 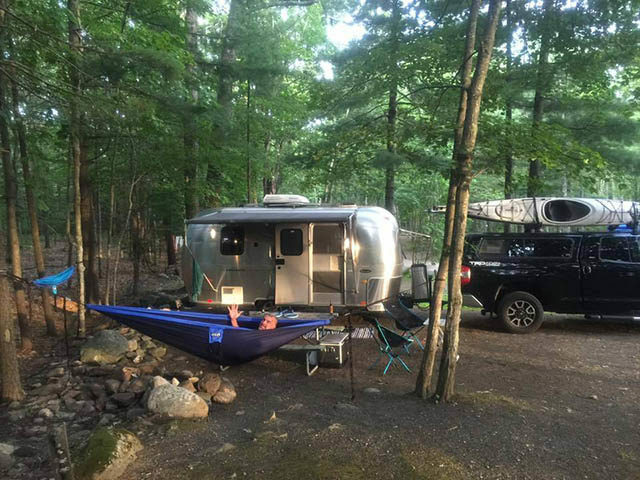 Copyright © 2016-2018 — Megunticook Campground — All Rights Reserved.